Who are NetSquared's members? Why do they attend? What are their technology struggles? 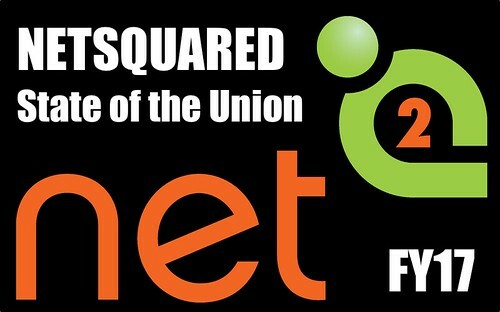 NetSquared's annual survey of all meetup members answers these questions and more. 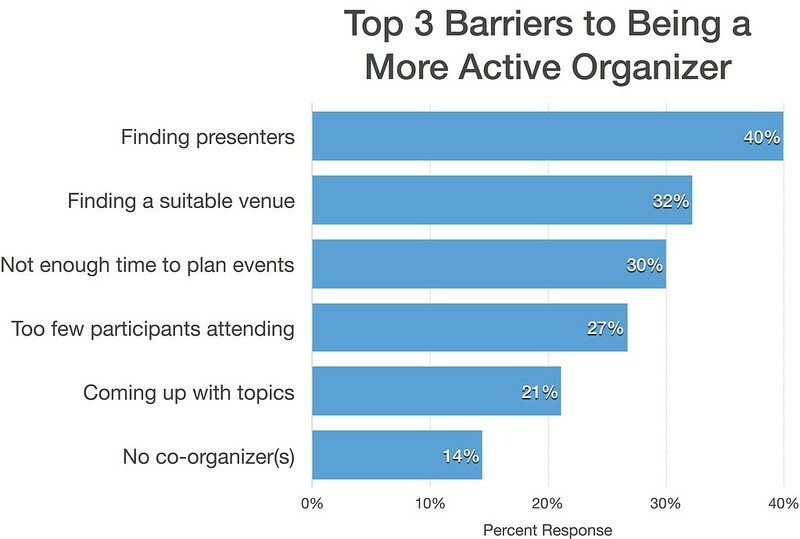 Plus, the results help our local organizers and partners build stronger groups with better events. As of December 1, 2016 we have received 469 responses to the survey, drawing from the 38,000 meetup.com members making up more than 75 groups. The full survey results will be published in the organizer's handbook. Most NetSquared participants come from small "startup" nonprofits with no budget and no staff. They come to us looking for practical tips and a supportive community. The top three technology challenges for respondents are building websites, managing data, and fundraising. 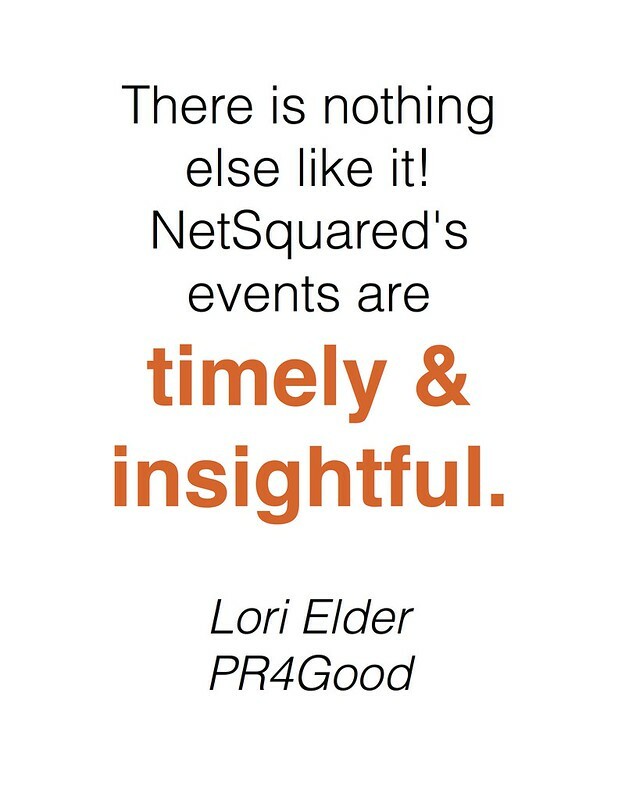 Participants find NetSquared valuable because it helps them make connections that help them do their job better, make better IT decisions, and increase their productivity. Event attendees are surprisingly unfamiliar with TechSoup's services.